Dr. Fogarty attended the University of California, Irvine, where she graduated with degrees in both Biology and Psychology. Additionally, she holds a M.S. in Physiology from Georgetown University. 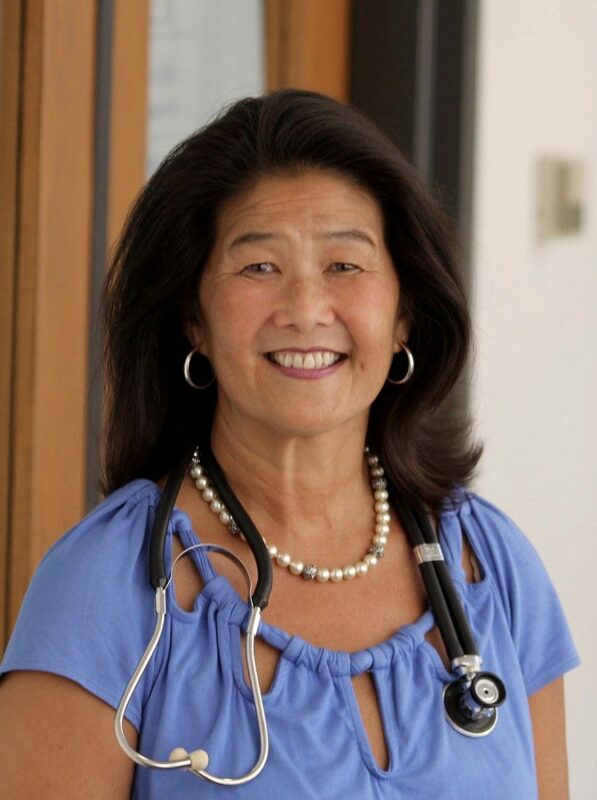 Dr. Fogarty received her medical degree with honors from Brown University and completed her residency at Harbor/UCLA Medical Center with special studies in women’s health. She is an Assistant Clinical Professor at UCLA School of Medicine. She is Board Certified in Internal Medicine.